Zendaya's makeup artist gives us the scoop on her perfect-for-summer beauty look from the BET Awards 2015. Beauty look of the week. A little eye makeup inspiration for your week. A très chic beauty look. 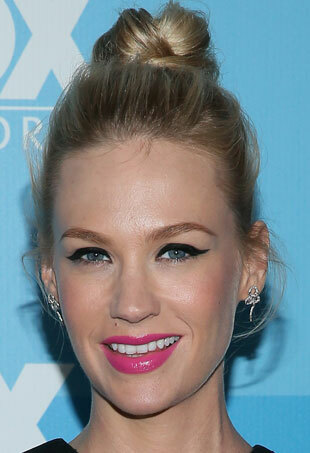 Her hair and makeup stylists give us the scoop on recreating her look at home. Here's how you can get the look.